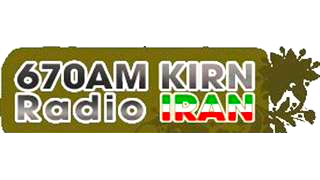 Ms. Suzi Khatami graciously invited me onto her radio show during my quick visit to LA a few weeks ago. She is such an important part of Tehrangeles culture, that I am increasingly psyched every time she has me back. In case you missed it, you can listen to part of the interview here.